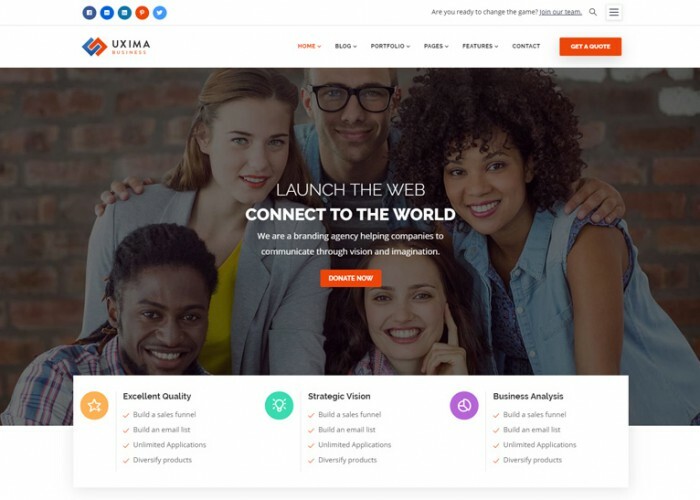 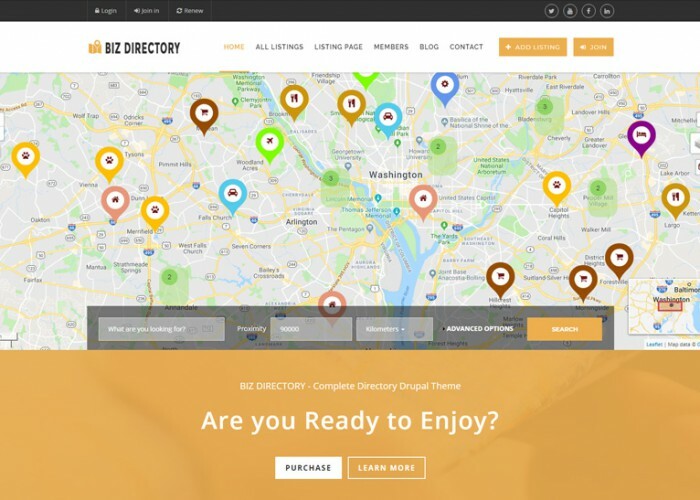 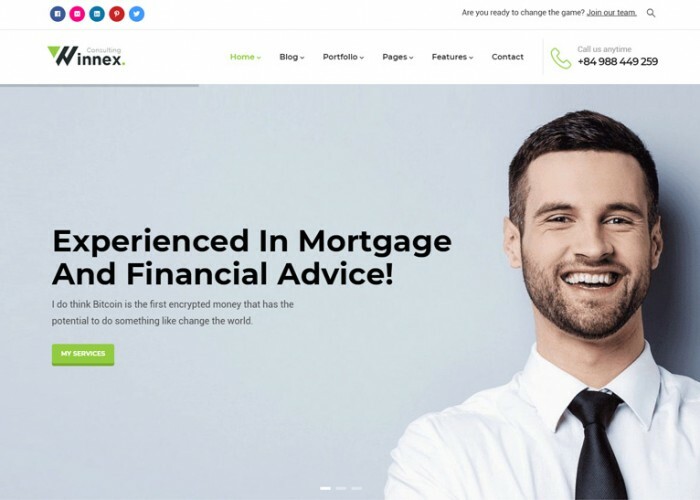 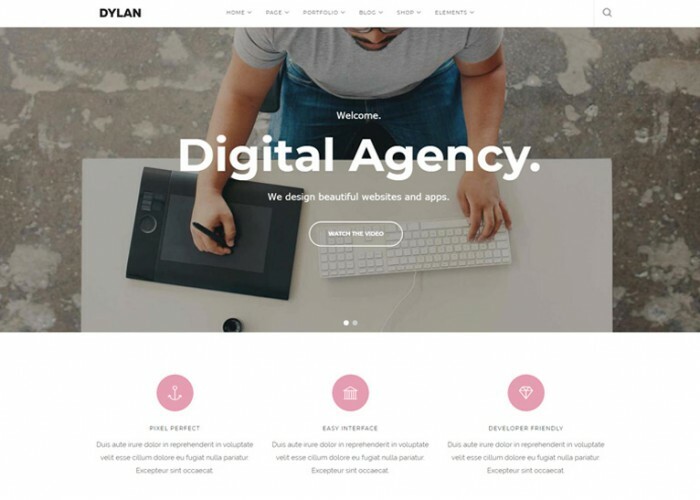 Updated on February 5, 2019 by Marko Terzic in Bootstrap 4, Clean, CMS, Commerce, Drupal, Drupal 8, eCommerce, Fashion, Modern, Parallax Scrolling, Responsive, Retina, Shop, ThemeForest. 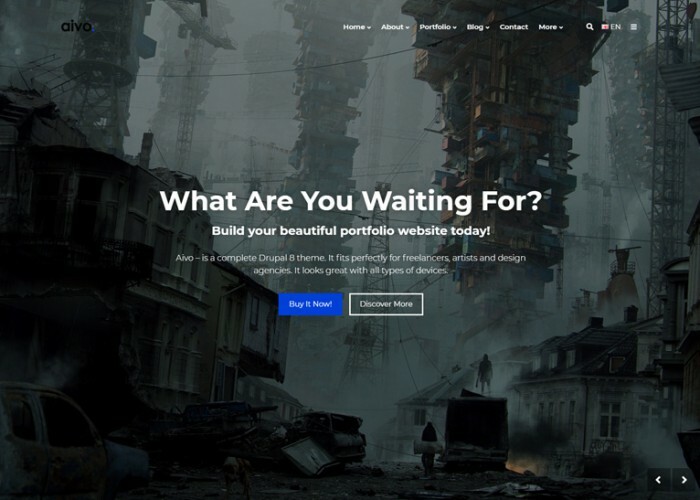 Updated on January 19, 2019 by Marko Terzic in Bootstrap 4, Business, CMS, Corporate, Drag and Drop, Drupal, Drupal 8, Multipurpose, Parallax Scrolling, Responsive, Retina, ThemeForest. 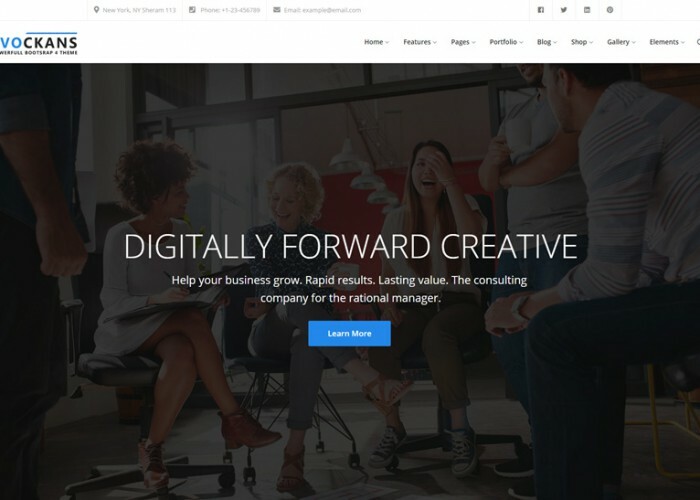 Updated on November 9, 2018 by Marko Terzic in Agency, Bootstrap 4, Business, Business Consultants, CMS, Commerce, Corporate, Creative, Drupal, Drupal 8, Multipurpose, Parallax Scrolling, Responsive, Retina, ThemeForest. 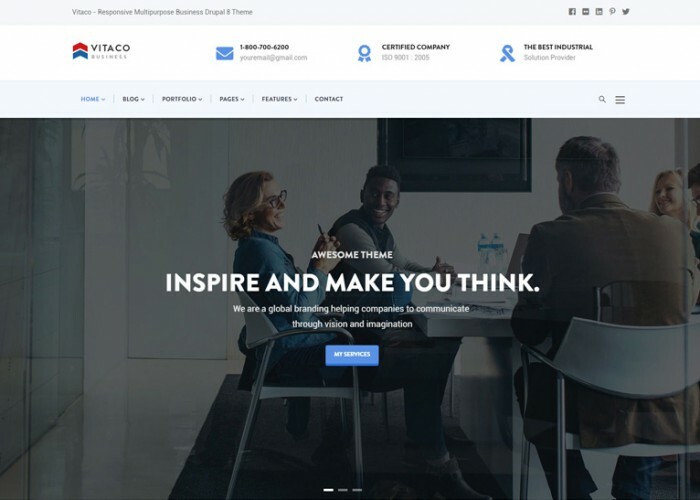 Updated on August 18, 2018 by Marko Terzic in Agency, Bootstrap 3, Business, Clean, CMS, Creative, Drupal, Drupal 8, Freelance, Multipurpose, Portfolio, Responsive, Retina, ThemeForest. 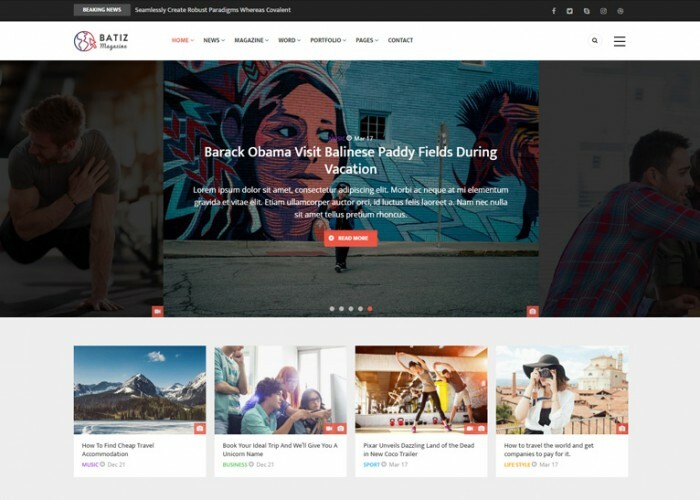 Updated on July 19, 2018 by Marko Terzic in Blog, Bootstrap 3, CMS, Drupal, Drupal 8, Magazine, News, Responsive, Retina, ThemeForest. 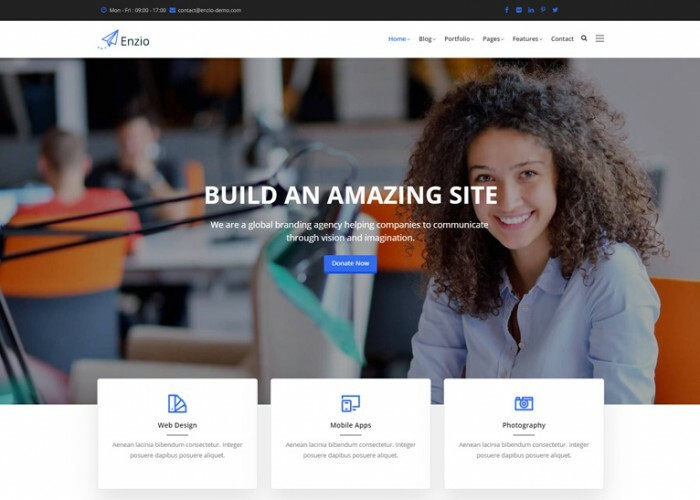 Updated on June 13, 2018 by Marko Terzic in Bootstrap 3, Business, CMS, Corporate, Drupal, Drupal 8, Multipurpose, Parallax Scrolling, Responsive, Retina, ThemeForest.